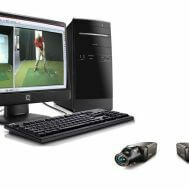 If you’re interested in your working on your full swing, you can benefit from a large range of products. 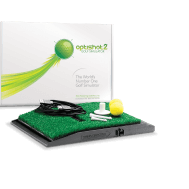 However, as your swing requires constant attention, we provide a variety of systems and practice aids to ensure that keep your swing grooved all year round. 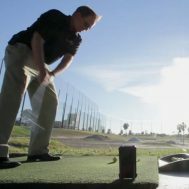 The products we offer have been specifically designed to improve the different elements of your swing – ensuring it says at its peak and you keep the fundamentals in place. 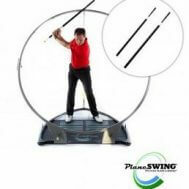 Plane Swing is one practice aid that keeps your swing in place as a strength training device and keeps your swing on your plane. 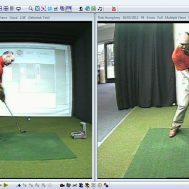 Use the cSwing to keep track of your progress and enable you to see a swing from a later date if there has been a drop in performance.